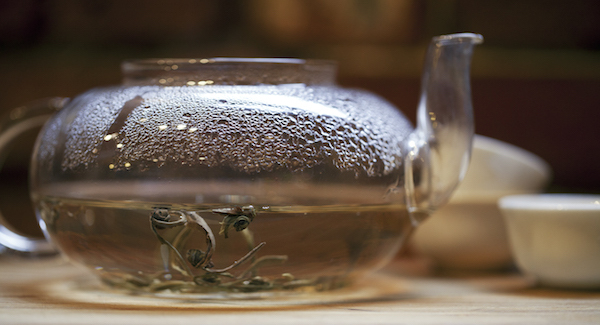 This lightly fermented oolong has a delicate floral fragrance that seeps from the cup. Some liken the aroma to sweet corn, while others say it is reminiscent of jasmine. These aromas, combined with the buttery flavors of honeysuckle and hay that follow, make Golden Lily a staff favorite. Brewing Instructions: Brew 1-2 minutes at 190°F; 1 to 5 steepings (for multiple steepings of Golden Lily, use the shorter brewing time). Share how you like to use Golden Lily!